(W) Jeff Parker, Tom Peyer (A) Ty Templeton & Various (CA) Michael Allred. 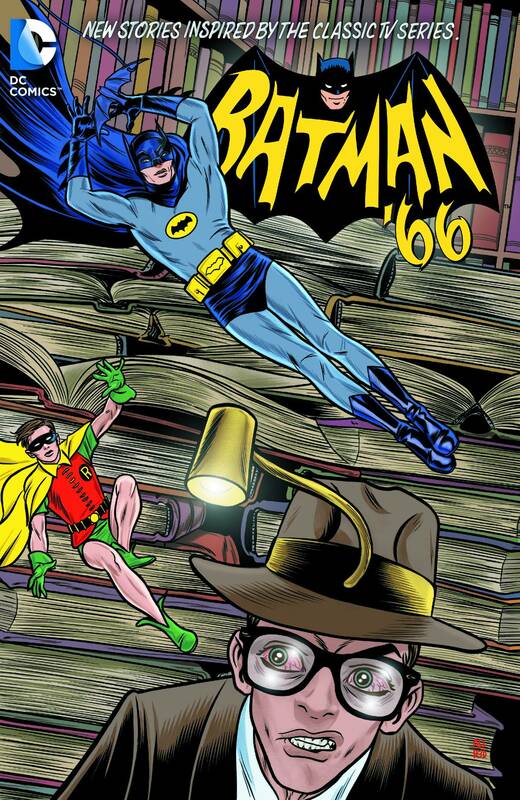 Return to the swingin' 60s as DC Comics reimagines the classic Batman TV series in comics form. In this volume of tales pulled from issues #6-10 of the digital first series, King Tut returns to Gotham City to challenge the Dynamic Duo with his most far-reaching plan yet to rule the modern Thebes known as Gotham City! Plus, Batman and Robin meet the Bookworm and face off with False Face and more!.